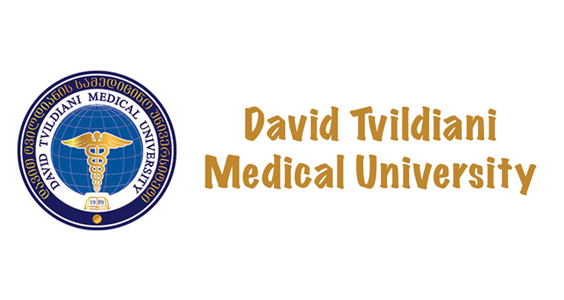 David Tvildiani Medical University was founded in the year 1990. 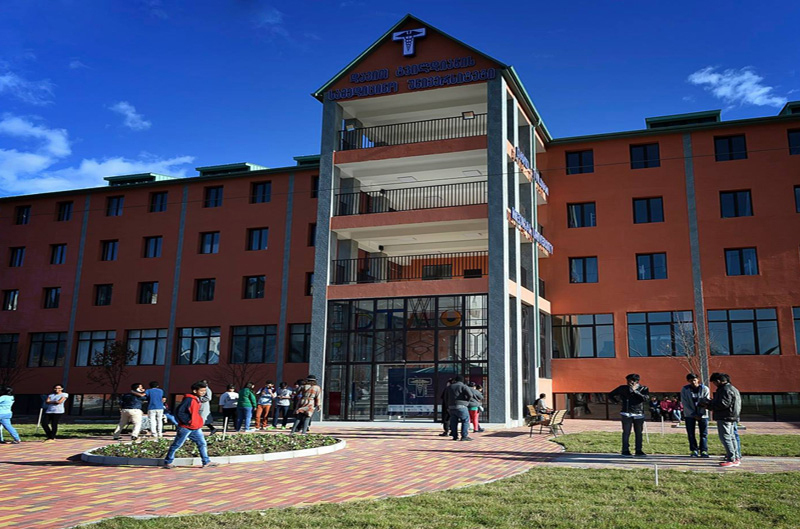 One of the first non-governmental medical universities for the purpose of study in Georgia. 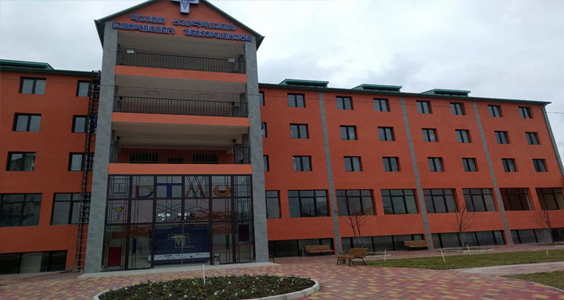 David Tvildiani Medical University is located in Tbilisi, Georgia. Approved by Medical Council of India (MCI), Foundation for Advancement of International Medical Education and Research (FAIMER) and World Health Organisation (WHO). Medium of Teaching is English. Tuition Fee is Affordable. One of the best medical colleges for Indian students to achieve their dreams in the field of medicine. Medical Program at DTMU is entirely based on United States Medical Licensing Examination.(USMLE). DTMU follows USMLE syllabus that allows students to obtain best possible placements in America. Produces highest percentage of students successfully passing USMLE exams in Georgia. 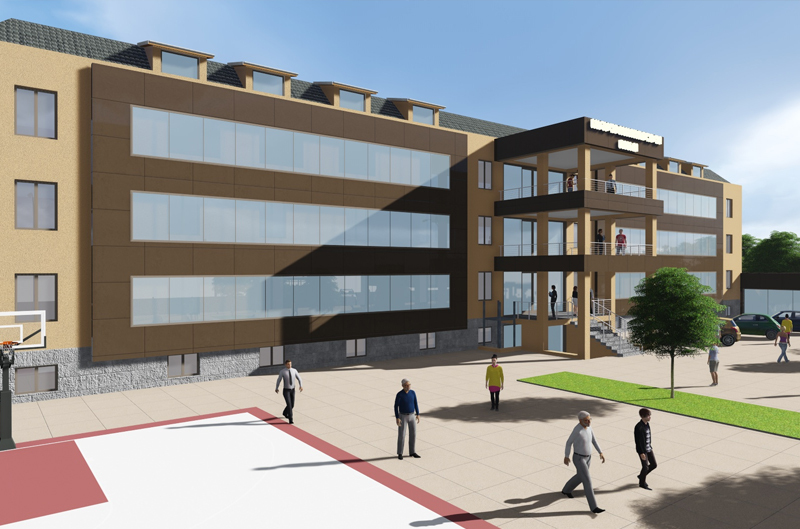 DTMU has a world class campus and students have access to the best medical facilities and library. Most graduates from DTMU pass the USMLE and PLAB exams and participate in residency programs in leading hospitals of USA and UK. Comfortable Dormitory for students of University. World Health Organization (WHO) since 1993. Tbilisi was founded in the middle of the 5th century by King Vakhtang Gorgasali. Tbilisi was named for its springs – the Georgian word for ‘warm” is Tbili. Tbilisi has survived over 40 invasions by the Persians, Arabs, Mongols, Seljuk and Ottoman Turks, and tribes from the North Caucasus, but has always been able to rise again. In 1801 Georgia was occupied by Russia and Tbilisi became the administrative center of the Georgian Province, and later the headquarters of the Commander in Chief of Russian forces in the Caucasus. Since 1875 it was the residence of the governor general of the Caucasus. During the early nineteenth century Tbilisi gradually transformed from a medieval feudal town into a European bourgeoisie city. In the second half of the 19th century the Georgian theatre resumed its activities, and a Russian theatre and Italian opera house came into being. In addition, a public library, a museum and botanical garden and observatory were founded. The city’s population kept growing, leading towards the establishment of new districts. In 1918 Tbilisi became the capital of independent Georgia, but in 1921 the red army crushed the new Republic. After 70 years, in 1991, Georgia regained its independence and the ancient city of Tbilisi is the capital of present day Georgia. Eligibility Criteria: Students passed 10+2 or its equivalent with aggregate 50% marks in Physics, Chemistry, Biology and English can apply for MD/MBBS program in DTMU. Organization for PhD Education in Biomedicine and Health Sciences in the European System (ORPHEUS). 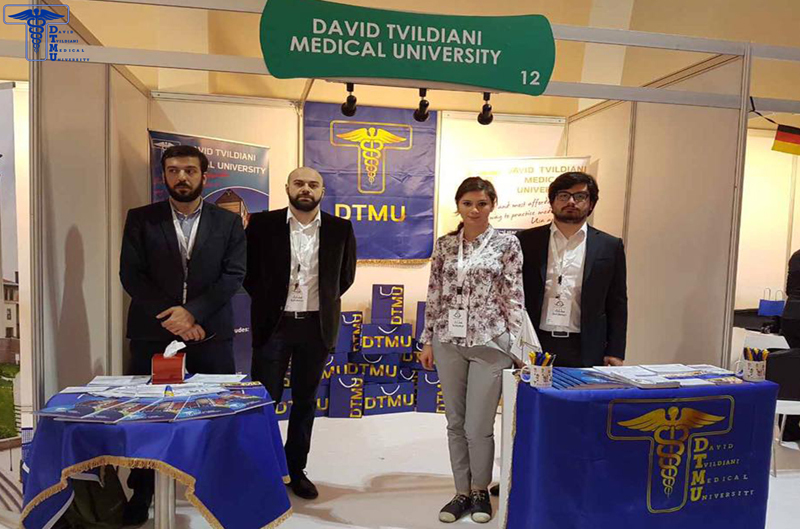 GIVEN BELOW IS THE LIST OF HOSPITALS AFFILIATED WITH DAVID TVILDIANI MEDICAL UNIVERSITY IN GEORGIA. University is located in Tbilisi, capital city of Georgia.